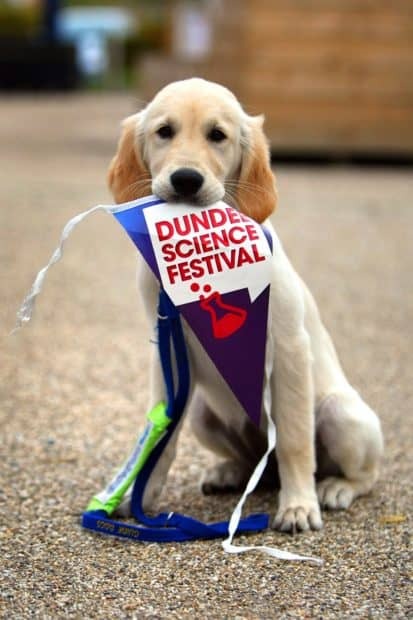 We’re on a (Space) Mission! 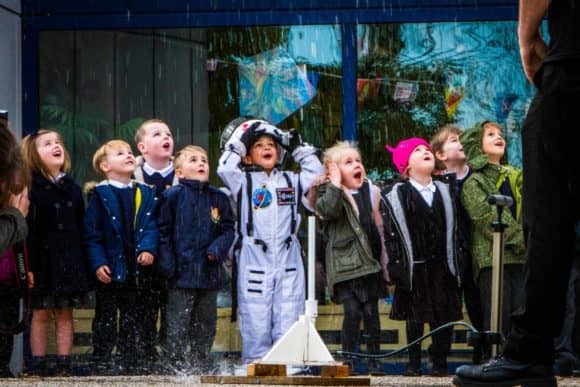 A local primary one school pupil-turned-astronaut watched a rocket launch into the Dundee skies today, to mark a number of spaced out activities taking place across the city next week. Credit Steve MacDougall, The Courier. In the space suit is Ardi Subhan (5). 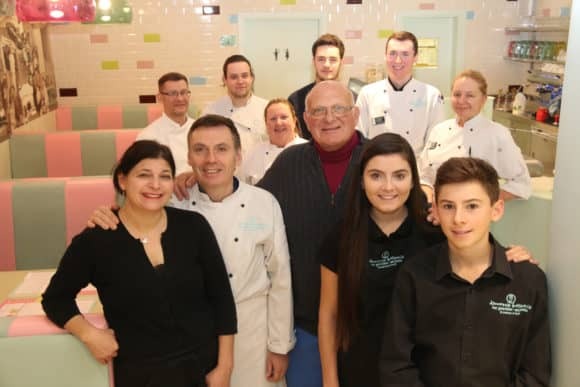 Jannettas Gelateria has emerged as a finalist in The Herald Scottish Family Business Awards.